Inspired by the artistry and craftsmanship of the Lanna Kingdom, which flourished from the 13th to 18th centuries across northern Thailand as well as northern Laos, Myanmar’s Shan State and Yunnan, China, Raya Heritage blends the simple charm and character of the region’s past with discreet, personalised service in a relaxed, riverside setting. Committed to operating in balance with nature and the surrounding community by supporting the sustainability of local resources and engendering respect for local arts and culture, Raya Heritage also gives back to the community via financial support to a variety of charitable foundations in Thailand. 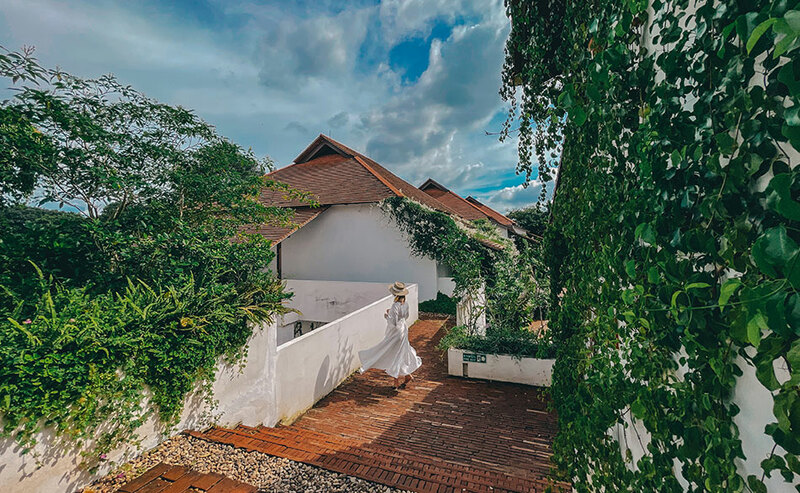 Raya Heritage comprises 33 spacious suites set in lush gardens overlooking the tranquil Ping River in low-impact, three-story structures designed by noted Thai architect Boonlert Hemvijitraphan. Terracotta tiles, hipped roof gables, vintage hardwood columns and beams, and mulberry-paper screens evoke traditional northern Thai design while high ceilings and a colour palette of whites and creams give the interiors a light contemporary twist. The suites’ generous outdoor verandas facing the river hark back to a time when villagers gathered on their front porches in the evening, chatting together and sharing the day’s stories. 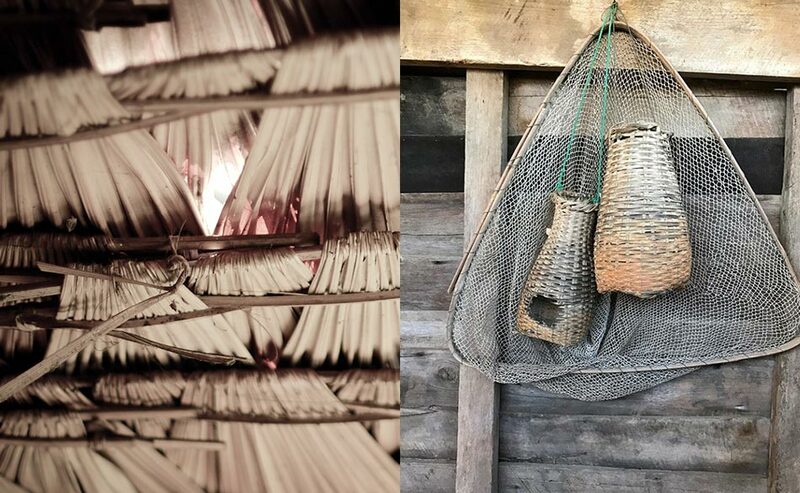 The resort’s design incorporates beautifully curated, one-of-a-kind furniture pieces, artefacts and accessories, sourced from and often created by local craftspeople using traditional techniques. Hand-carved teak-frame mirrors, locally-crafted ceramic tiles, handwoven, hand-dyed textiles and handmade lacquerware underscore a style of luxury based on simple, natural beauty and northern Thailand’s unique cultural heritage. Natural fabrics such as cotton, hemp and linen hail from weaving cooperatives in villages that are among the last anywhere in Thailand to employ age-old methods of spinning and weaving. Only rich, natural dyes – such as authentic indigo sourced from the leaves of local Indigofera tinctoria – were used to colour the cloth. Our commitment to giving back to our community stems from the belief that a business is only successful when employees and society benefit alongside shareholders. For this reason, our owning company, The Premier Group of Companies, has founded and actively supports a number of charitable organizations that benefit less advantaged members of society. These include the Yuvabhadhana Foundation which offers scholarships for children from poor families across Thailand, Pan Kan, which resells donated second-hand items to support children’s education and Food 4 Good, which offers funding towards nutritious meals for children in disadvantaged circumstances. 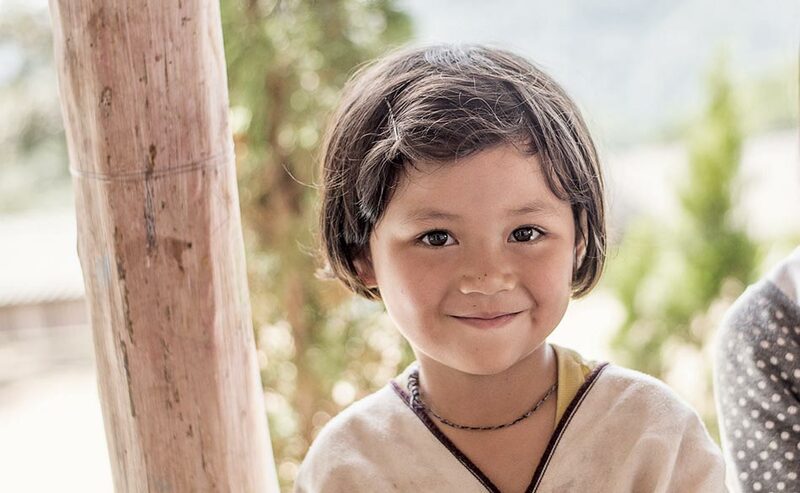 Explore this page to learn more about our charities and foundations. Raya Heritage’s design team worked closely with local weavers, potters, woodcarvers and other artisans in small towns and village communities around the north of Thailand for two years prior to opening, and their work is showcased throughout the resort with sustainability as a key element of the overall design. The concept behind Raya Heritage stems from Lanna culture’s simple, elegant approach to life and art, and the social value placed on living in balance with nature and the surrounding community. The old ways of doing things, the way people in the past approached artistic endeavours underscores the resort’s appreciation for culture and artisanship. This concept also carries over to Raya Heritage’s dining concept as well with virtually all ingredients sourced from local, sustainable farms. Raya Heritage is a part of The Premier Group of Companies, a diversified conglomerate of Thai companies which strives to balance profit with good of its employees and society at large. 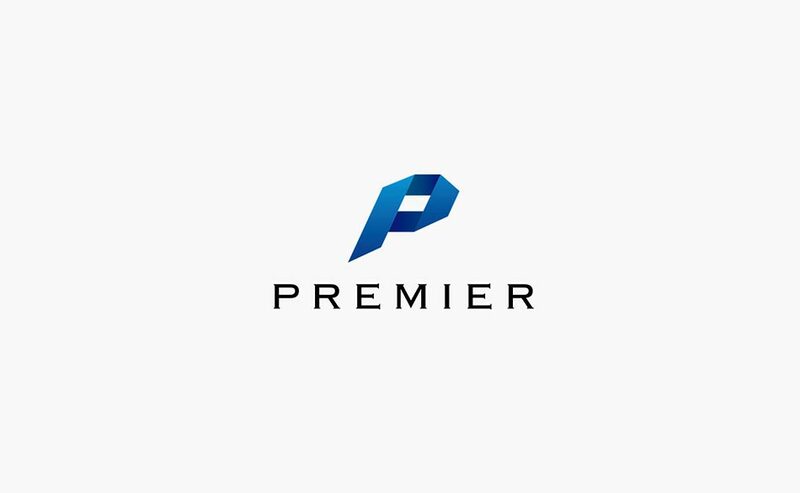 Click to visit The Premier Group of Companies’ website.